Home / Altcoins / Bitcoin Dark secretly surges up to 277%! 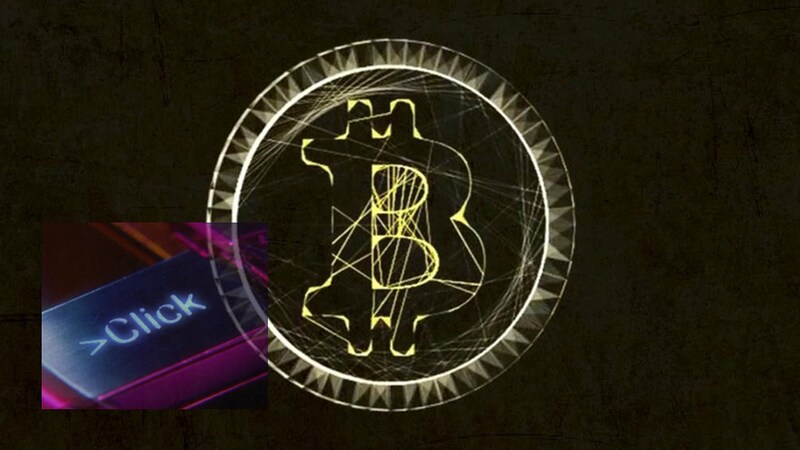 Bitcoindark (BTCD) the cryptocurrency which has tried to compete with Bitcoin since 2014 has recently seen its price surge from about $20 to a $100 peak in a matter of hours, before correcting to $80. According to Coinmarketcap, it is currently traded on Poloniex and Trade by Trade. Its trading pairs on Poloniex – BTCD/BTC and BTCD/XMR – account for little over 90% of the cryptocurrency trading volume. A total of 22 million coins were set to be produced but the project was notably abandoned at the beginning of this year.